Often overshadowed by the glitz of Dubai, Qatar is fast making a name for itself amongst honeymoon-hunting couples who want the best in Middle Eastern luxury minus the crowds. 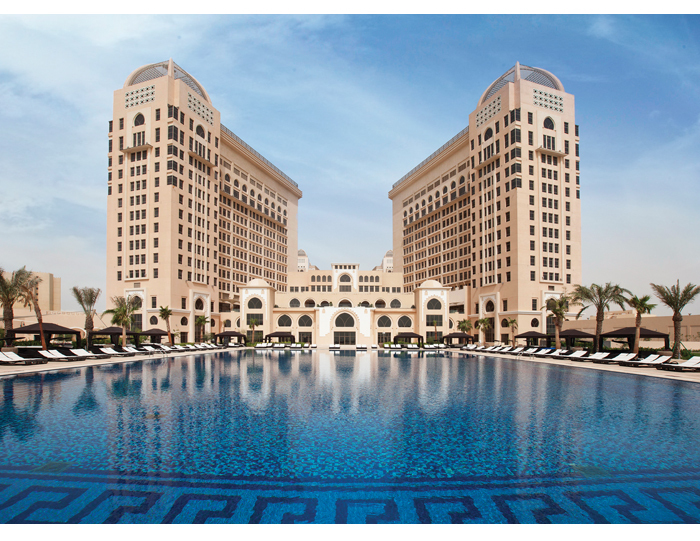 With guaranteed sunshine, delicious food and seriously Insta-worthy views, The St. Regis Doha unites Western elegance with Eastern hospitality. 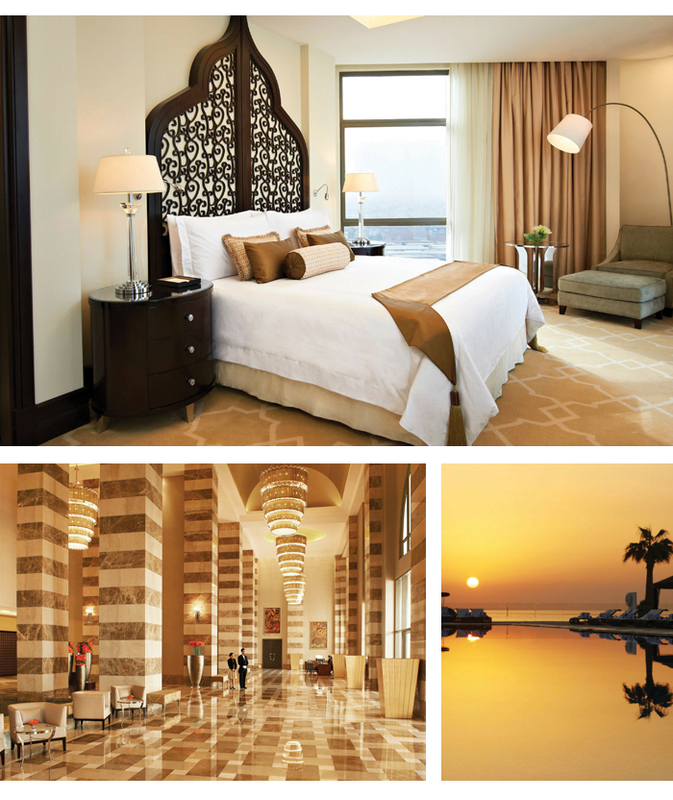 Located in the heart of the city’s West Bay and adjacent to the Pearl Island, The St. Regis Doha boasts an incredible 336 rooms and suites. There are superb dining and drinking options, plus the very best in spa remedies. As with all St Regis hotels, the Doha branch offers a Butler Service to ensure your honeymoon is everything you dreamed it would be. Imagine starting your mornings rising from a plush king-size bed to spectacular views of the Arabian Gulf before your personal butler brings over breakfast. Sound like heaven? 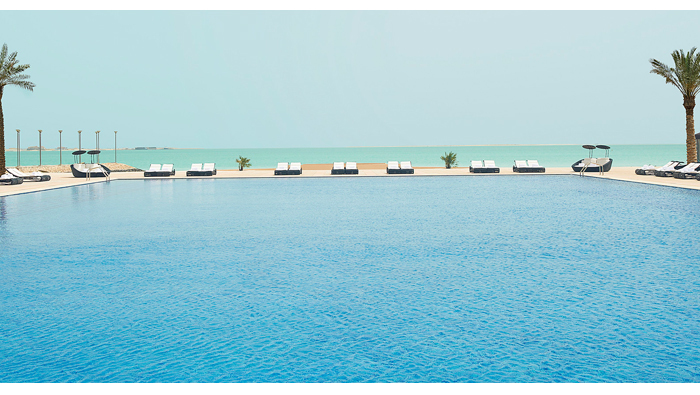 It’s reality at The St Regis. The Astor Rooms, larger than the Superior and Grand Deluxe options, are the last word in luxury. Each is tastefully decorated with genuine Arab touches, and have all the extras you would expect of a hotel of this calibre. With 12 amazing food options, there’s a world of delights waiting for you. We’re talking Hakkasan, two Gordon Ramsay restaurants and Al-Sultan Brahim Lebanese Restaurant, the greatest place to feast on Lebanese in the city. The hotel places a huge emphasis on R&R, with a spa that offers no less than 22 private treatment suites, perfect to unwind in on your own or side-by-side. The menu at the signature Remède Spa offers world-class therapies alongside luxury facials and locally-inspired experiences. For the ultimate in spa indulgence, opt for the couple’s Romantic Wedding Treatment; expect no less than three hours of rejuvenating and relaxing treatments, from a silk body scrub to bespoke his and hers facials followed by a full body massage.